This question is especially urgent for land in sensitive areas that provides disproportionately large ecosystem benefits like water filtration. The next farm bill, currently in conference committee, could accelerate promising conservation solutions that are flexible and locally led. The Regional Conservation Partnership Program (RCPP) excels at bringing farmers and new partners together through public-private partnerships to support projects on the ground. If it makes it into the final farm bill, a new RCPP grant program included in the Senate bill would allow more flexibility to experiment by removing red tape from the existing program. 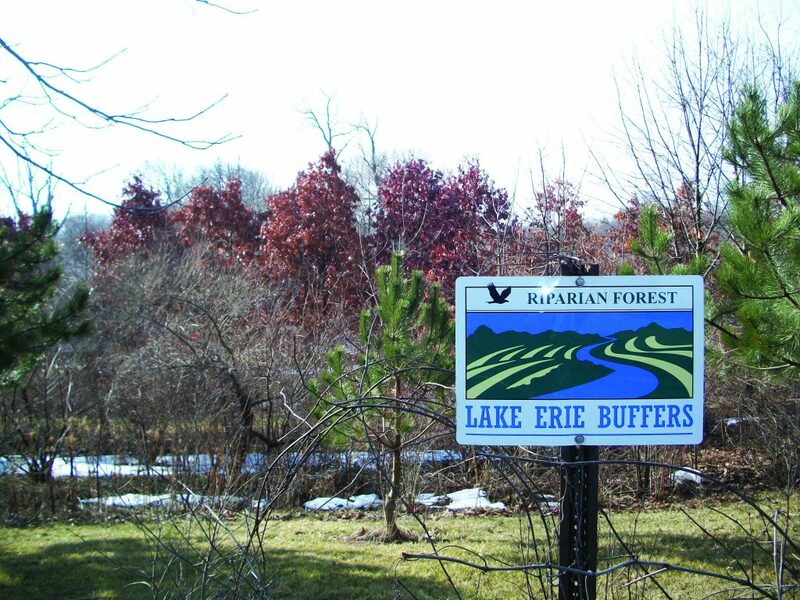 Farmers and community partners could use the grants to find innovative ways to incentivize on-farm conservation and make measurable improvements in priority watersheds like the Lake Erie basin. These types of initiatives can spur urban-rural and upstream-downstream partnerships, enabling watershed residents who both rely on local natural resources – and experience impacts to those natural resources – to design long-term conservation solutions that make sense for them. RCPP and similar programs can serve as a bridge between government set-aside programs and successful market-based solutions. Successful ecosystem services programs – ones in which citizens who benefit from cleaner air and water help pay landowners for these services – could be a path forward. The city has so far raised nearly $100 million to buy land and purchase easements on cattle ranches, or pay ranchers to forego certain uses of the land that could impact the aquifer. The ranchers are compensated for helping protect a resource for 2 million people. This is one example of many, and it won’t work for every community. Scaling up conservation solutions requires that thousands of watershed communities marshal local knowledge, culture and values to find an approach that works for them. 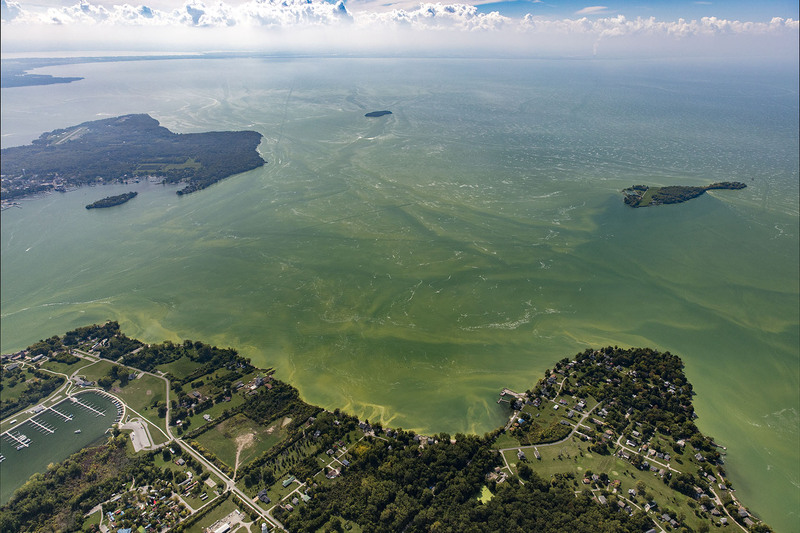 In the case of Lake Erie and other intensively farmed areas where water quality impacts loom large, what about designating extended crop rotations as an ecosystem service? Funding mechanisms might enable downstream residents to pay farmers to plant a non-cash crop on certain fields. Some research shows that planting alfalfa in a field for one to two years can greatly reduce the need to fertilize the corn crop following alfalfa. Benefits accrue even after the land is put back into production. Watershed-level planning and partnerships are happening in many places, and these are just the beginning. Government programs can help to get projects off the ground, and then innovative market mechanisms can ensure their longevity. Locally driven, market-based projects unfolding across the landscape could complement federal government set-aside programs, providing landowners with a suite of options that allow them to make a good living by farming their best acres and dedicating the rest to ecosystem services that benefit us all. This entry was posted in ecosystems, fertilizer, Partnerships, Sustainable Agriculture and tagged algae, algae bloom, Conservation Reserve Enhancement Program, Edwards Aquifer Protection Program, farm bill, fertilizer, Lake Erie, Ohio, public-private partnerships, regional conservation partnership program, runoff, water quality. Bookmark the permalink. Both comments and trackbacks are currently closed. Heʏ there! This post ⅽouldn’t be written any better! Reading this post reminds me of my previous room mate! He аlways kept chаtting about this. I will forwrd this write-up to him. Fairly certain he ѡіll have a good read.